Reviewers Love CRIME PLUS MUSIC! 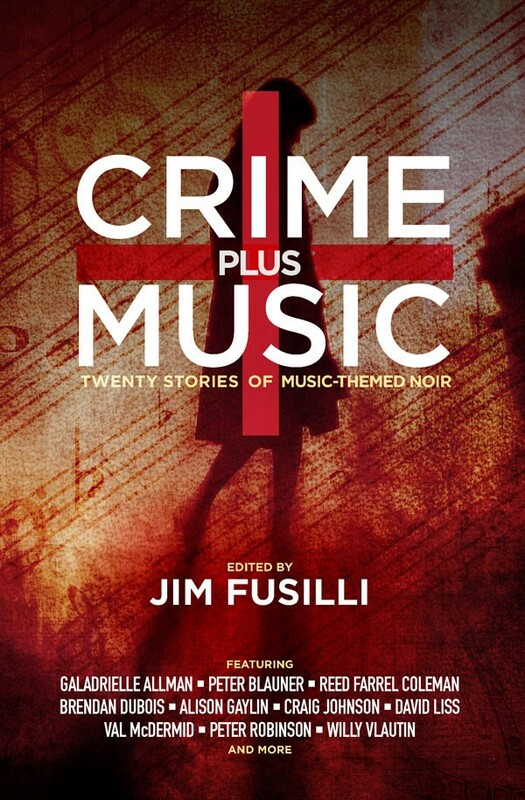 CRIME PLUS MUSIC: Twenty Stories of Music-Themed Noir is a fantastic new collection edited by novelist and Wall Street Journal rock and pop music critic, Jim Fusilli (Three Rooms Press). The book is a collection of darkly intense, music-related noir stories by world-renowned mystery authors, including: Craig Johnson (The Cold Dish), David Liss (A Conspiracy of Paper), Val McDermid (The Mermaids Singing), Gary Phillips (The Darker Mask), and Alison Gaylin (Hide Your Eyes), plus notable authors from the world of pop music including Galadrielle Allman (Please Be With Me: A Song for My Father, Duane Allman), Willy Vlautin (singer/songwriter of indie band Richmond Fontaine), and more. 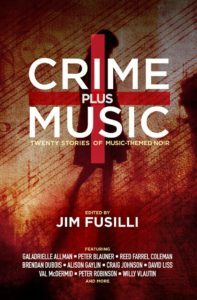 CRIME PLUS MUSIC exposes the nasty side of the world of popular music, revealing it to be the perfect setting for noir. Sara Paretsky’s 17th crime novel featuring female detective V.I. Warshawski will be published October 22 by Putnam. CRITICAL MASS has already received a starred review in Publishers Weekly, and they featured a great Q&A with Sara. This will be one book to watch this Fall! We’re excited about new client, Nayana Currimbhoy and her debut novel, Miss Timmins’ School for Girls that Harper Paperbacks will publish on June 21, 2011. It’s part coming-of-age story, part murder mystery, set in India during the monsoon season of 1974. Publishers Weekly calls it “an absorbing atmospheric thriller. Learn more about the book and author at www.harpercollins.com. Looking for a fun book to enjoy in a mother/daughter book group? Look no further! JUST ADD MAGIC by Cindy Callaghan is a magical story packed with fabulous food, unusual ingredients, and a great cast of characters. And Cindy has just launched a special giveaway/promo for middle grade girls in book groups. Learn all of the details at Cindy’s website: www.cindycallaghan.com/blog. But you have to act fast — her giveaway ends June 30. WOULD YOU LIKE TO GET IN TOUCH?